Somewhat heathy-ish so the toddler isn’t high on too much sugar and running up and down the tiny aisles at 2 am while getting death stares from jet lagged parent-less humans. 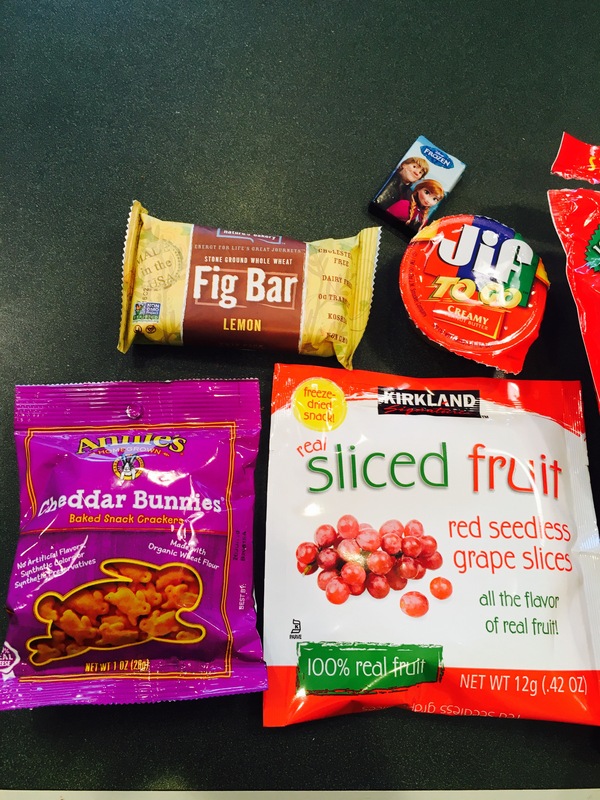 Here are some of my toddler’s favorites when we travel on the plane. We love Justin’s snack packs. 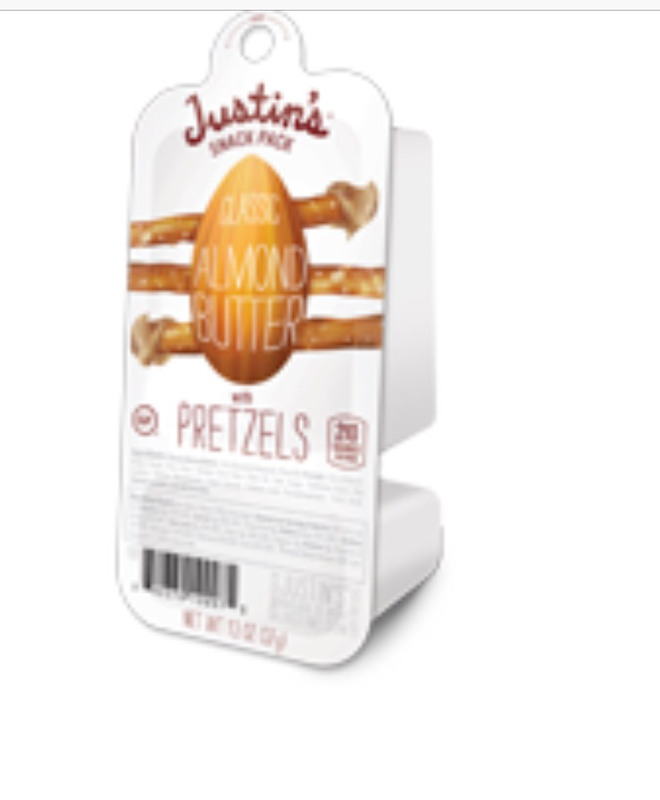 They’re basically pretzel sticks and some kind of nut butter (they have almond and hazelnut). This will keep the toddler entertained for some time too since they love dipping. Make sure wipes are on hand. 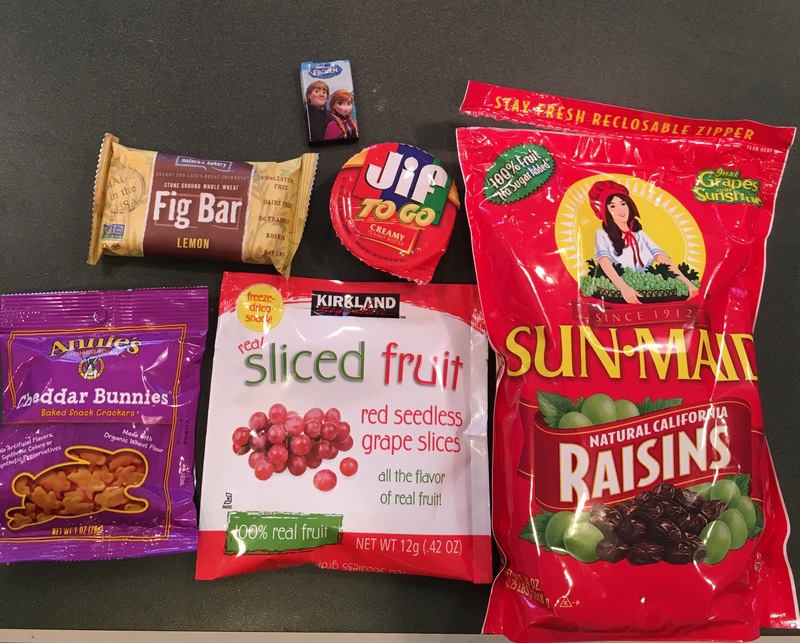 Other favorites include raisins, crackers (put them on the top of your carry on so they don’t get squished which will lead to a toddler tantrum), fig bars (we love this kind from Costco), dried fruit (again we love these kinds from Costco because of the handy pouches they come in). I always hide something unhealthy and loved by toddlers (i.e. Chocolate, lollipop) just in case you really need to reward your toddler (or bribing her to sit down and fasten her seatbelt during takeoff and landing). 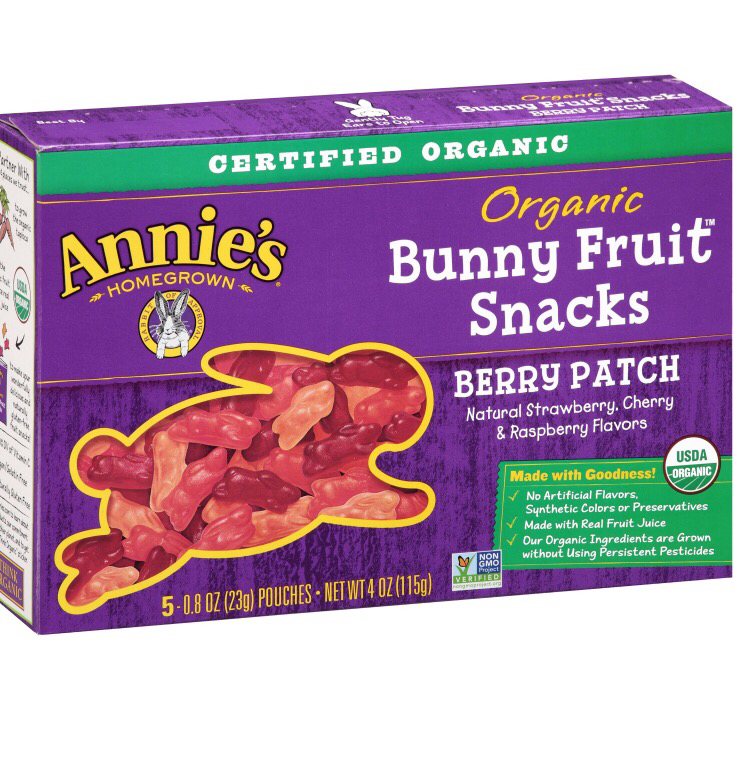 What are you favorite snacks for toddlers while traveling?